Russia is now a “far greater threat” to the UK’s national security than the Islamic State group, the head of the British army has said. In an interview with the Daily Telegraph, General Mark Carleton-Smith said Britain “cannot be complacent about the threat Russia poses”. “The Russians seek to exploit vulnerability and weakness wherever they detect it,” he said. The UK blames Russia for the Salisbury poisoning and several cyber-attacks. 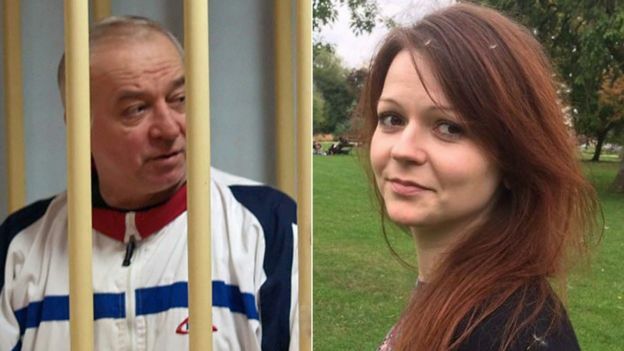 In March, former Russian spy Sergei Skripal – who sold secrets to MI6 – and his daughter Yulia survived being poisoned with Novichok. Dawn Sturgess, 44, was later exposed to the same nerve agent and died in hospital. Gen Carleton-Smith’s comments follow similar remarks made earlier this year by the UK Defence Secretary Gavin Williamson. In October, the UK government also accused Russia’s GRU military intelligence service of being behind four high-profile cyber-attacks on targets including the US Democratic Party and a small TV network in Britain. Russia denies any involvement in the Skripal poisoning and has described cyber-attack accusations as a “rich fantasy”. In his first interview since being appointed Chief of the General Staff in June, Gen Carleton-Smith said Russia is “indisputably” a bigger threat than Islamic terrorist groups like al-Qaeda and IS. “Russia has embarked on a systematic effort to explore and exploit Western vulnerabilities, particularly in some of the non-traditional areas of cyber, space, undersea warfare,” he said. The Russian Embassy responded by poking fun at his comments. 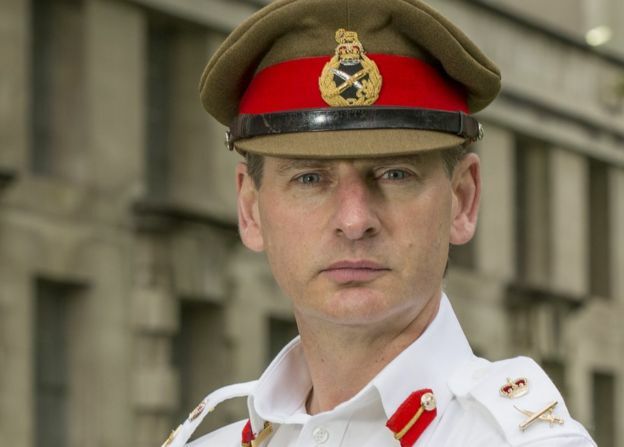 The 54-year-old former SAS commander graduated from Sandhurst military academy in the final years of the Cold War. He led the search for Osama bin Laden following the 9/11 terror attacks and was at the forefront of Britain’s role in the campaign to combat IS in Iraq and Syria. Russia has previously been condemned by world leaders over its annexation of Crimea and role in the conflict in Ukraine. Moscow has also been accused of meddling in the 2016 US presidential election – which President Vladimir Putin and other top Russian officials have repeatedly denied. 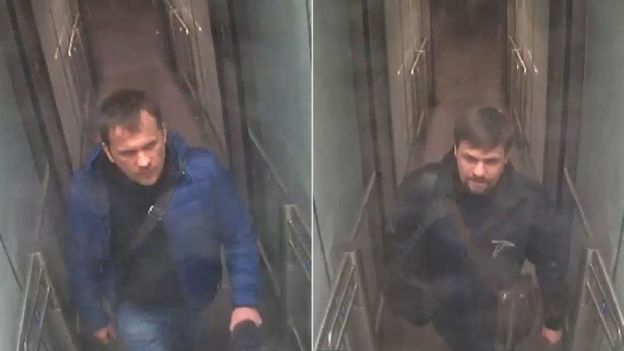 Mr Putin also rejects the UK’s allegations that the two suspects in the Skripal poisoning were GRU operatives. Russia has accused the British authorities of Russophobia, misleading the international community and UK citizens and of “disgusting anti-Russian hysteria”.